Five Star Maintenance is based in Plymouth in the South West of England and was started over 50 years ago. We work with customers from all over the South West and beyond, installing and maintaining all types of automatic, industrial, roller shutter and garage doors as well as window winding gear and general repairs to doors and windows. A complete Design & Installation service for all Commercial Doors, Security Shutters, Automatic Doors and residential Garage Doors across Devon and Cornwall. The complete maintenance and servicing for all Commercial Doors, Security Shutters, Automatic Doors and residential Garage Doors across Devon and Cornwall. A complete Repair or Replacement service for all Commercial Doors, Security Shutters, Automatic Doors and residential Garage Doors across Devon and Cornwall. We are committed to supplying first class quality products along with an aftercare service that you would expect from a company established over 50 years ago. 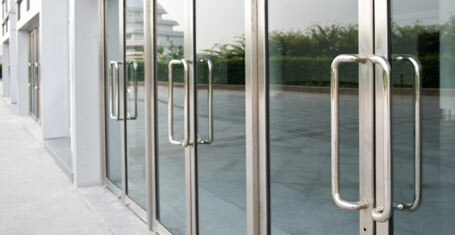 Our superb range of door products are ideal for industrial, commercial and retail sectors. We pride ourselves with a comprehensive range of services from free, no obligation quotes, in-house design, maintenance and service plans, emergency repairs, leasing options and friendly aftercare. We offer high quality garage door products that are installed by experienced and knowledgeable engineers, we are able to provide one of the best services in the Plymouth, Devon, Cornwall and the surrounding areas. 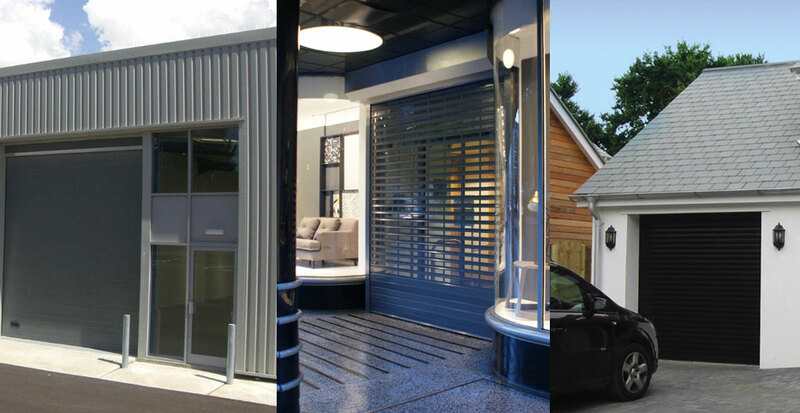 We supply garage doors from big names such as Hormann, Garador, Henderson, Cardale, Gliderol, SeceuroGlide and many others in both manual and automated operation. Our regular planned maintenance contracts include fault diagnosis and emergency repairs. We cover all Devon, Cornwall, Somerset and Dorset. Five Star Maintenance are Devon and Cornwalls premier Commercial Door, Industrial Door, Security Shutter and Automated Door Specialists . 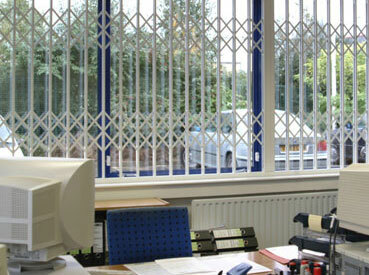 We have a dedicated team of highly skilled engineers that operate 24/7 365 days a year. With this high level of experience we can genuinely say that there's nothing new our engineers haven't repaired. 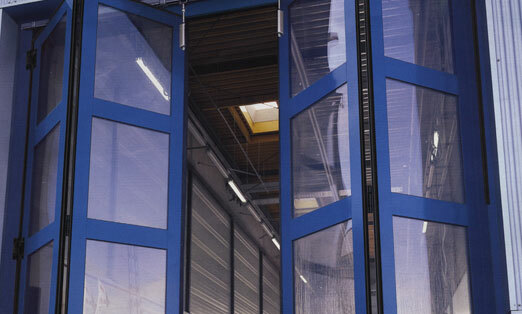 We can take care of the design, manufacture and installation, repair and Servicing of commercial and industrial doors which are ideal for use in a range of different environments. 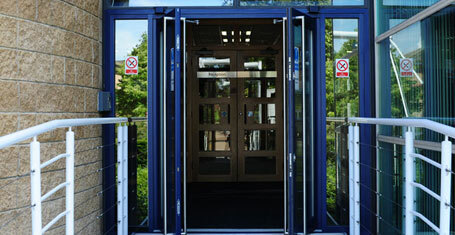 Working closely with you, we will find the perfect door for your premises, and fit it to the highest standards. 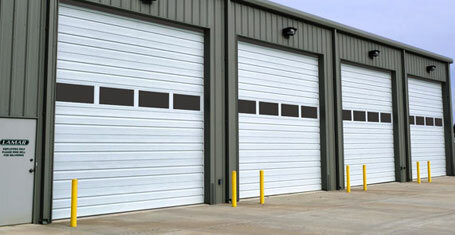 We have a dedicated team of highly skilled engineers that operate 24/7 365 days a year to maintain, service and repair if necessary all industrial doors, whether we fitted them or not. Our physical security products have been utilised by clients in a wide variety of market sectors, although typically we install grilles and gates for retail and shopping centres, local authority offices, health centres and car/commercial showrooms and many more business types, including the domestic market. We have a dedicated team of highly skilled engineers that operate 24/7 365 days a year to maintain, service and repair if necessary all security shutters and security grilles, whether we fitted them or not. With over 25 years of experience supplying Garage Doors, our surveyors, engineers and sales staff are trained to the highest standards. All our staff receive constant training and new product updates and awareness to ensure that all customers are offered all the best options available to suit their own needs. 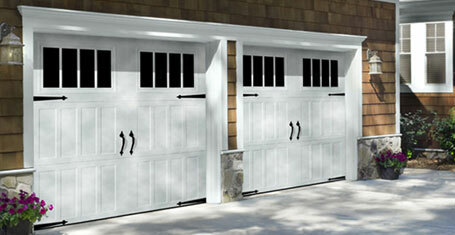 This means our customers are always guaranteed expert advice and suggestions on all types of Garage Doors. We supply top brand quality Garage Doors throughout Devon and Cornwall. 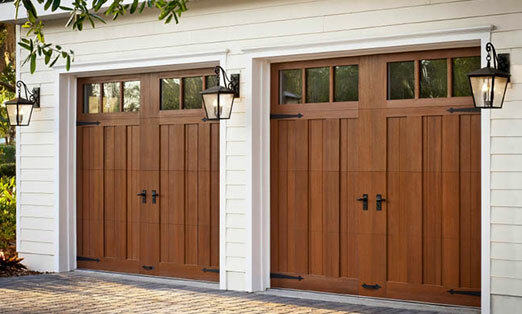 We specialise in garage door repairs at competitive prices, from a broken cable, replacement springs and locks to a complete new timber framework. We have a dedicated team of highly skilled engineers that operate throughout Devon and Cornwall to maintain, service and repair if necessary all types of Automated Garage Doors and Manual Garage Doors, whether we fitted them or not.